I’ve said it before and I’ll say it again: What’s good for the heart is good for the head. And no, I’m not just waxing poetic in honor of another Valentine’s Day on the books. Those are the simple facts, folks. Because according to one new study, staying active can also keep Alzheimer’s patients safe from another serious complication of the disease: increased risk of falling. It’s common knowledge that Alzheimer’s causes brain changes. Both to memory and cognitive function, affecting faculties like language and decision making. It can also have an effect on your mood — triggering symptoms like depression, anxiety, and irritability. But what you may not know is that Alzheimer’s also doubles the risk of falls. Every year, upwards of 60 percent of dementia patients will take a spill. And I trust I don’t have to explain why this is a serious, potentially fatal, problem. Neuropsychiatric symptoms like depression can also increase this risk. So researchers recently set out to see how exercise programs might help older adults with dementia and mood changes to stay on their feet — literally. 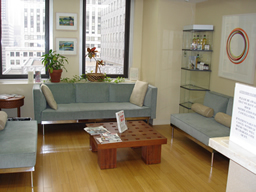 The results appeared in the Journal of the American Geriatrics Society. And they showed that Alzheimer’s patients who exercised had a dramatically lower risk of falling compared with those who didn’t. Among patients who didn’t exercise, lower scores on psychological tests correlated with a higher fall risk. And so did symptoms like depression and anxiety. Which means that regular physical activity is especially important for Alzheimer’s patients who are in one or both of these categories. None of this is especially surprising, of course. Exercise increases strength and coordination. It also helps fight depression and anxiety, naturally. All of which factors into reducing a fall risk for Alzheimer’s patients. But research shows that physical activity plays an independent role in reversing dementia. And it doesn’t take a lot to reap its best cognitive benefits, either. It just takes consistency. In fact, last summer, I shared a study that claimed to pinpoint the perfect “dose” of exercise to keep your cognition intact. And it showed that at least 52 hours of exercise, over a minimum of six months, can significantly benefit your brain. Which tells you that, once again, when it comes to exercise and dementia prevention, it’s the big picture that’s most important. And a long-term commitment is the only way to get results. If you or a loved one are affected by Alzheimer’s or dementia, there are more options available to help prevent, treat, or reverse these cognitive diseases. 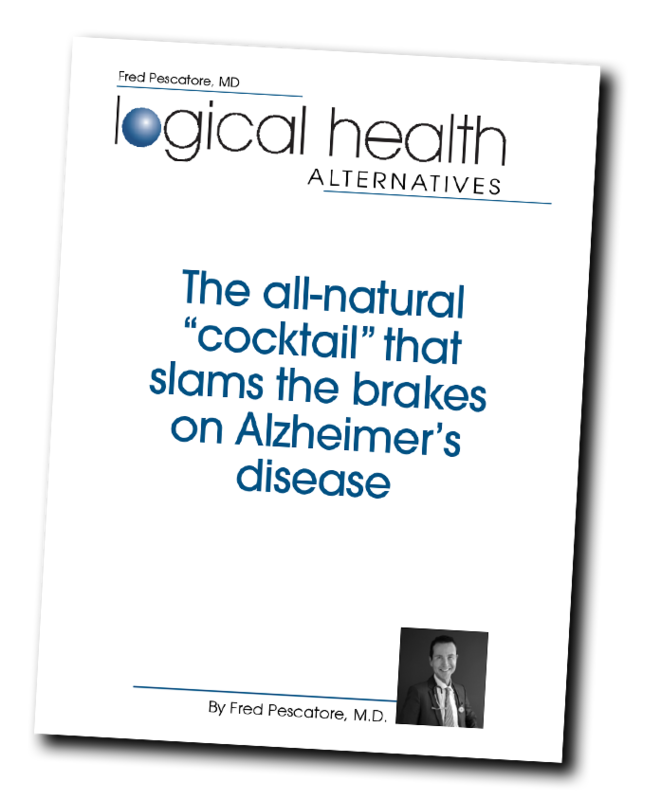 I’ve outlined them all in an online learning tool titled, Dr. Pescatore’s Drug-Free Protocol for Reversing Alzheimer’s and Dementia. Simply click here to learn more or to enroll today.